So, you’ve probably heard of Twitter’s new, generous character limit. You may not fully understand why the company bothered to update its tweets which were once a compact 140 characters. Now that you have more real estate to work with, how do you make your words count? You need to consider how the increase in characters impacts your brand. With double the characters to work with, Cookie Monster said it best by inserting cookie emojis until he reached his limit. He was able to spell out the word “Cookie” using only images to form the shape of the letters which is a genius and memorable way to remember a tweet. Krispy Kreme won the award for most creative by bypassing the new character limit altogether. Instead, the company showed a picture of its delicious glazed donuts with the caption “Who needs #280characters? A picture is worth a thousand words.” The clever play on words is accurate because fans of the company’s glazed donuts need no introduction to how a photo like that made them feel. Oftentimes, the most powerful content is simple. If it conjures up emotions or gets a person to act with little effort, it is decidedly worth the effort it took to create it. Make sure your message doesn’t get muddled with too many words or emoticons now that you have the option to use them. Making the most out of the new character limit opens the doors of possibility for your brand. You’re no longer forced to condense a thought or phrase. You can openly discuss your subject without hoping the message isn’t muddled by an abbreviated word or lack of punctuation. Planning tweets is easier, too. You can add relevant hashtags and links without issue. If you’re trying to drive traffic to a specific page, product or service on your website, you’ll have no difficulty doing just that. How do you plan to make the most out of the gift that Twitter has given you? 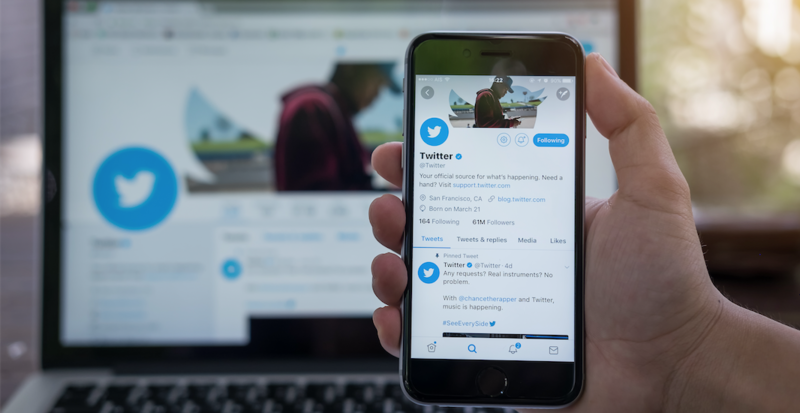 Are there ways to make your brand stand out in 280 characters? Sure, there is! The only thing limiting you from achieving what you’ve set out to do with your branding is you. Creativity pays off. Just look at the brands mentioned above and how eloquently they were able to sum up what they’re all about in a tweet. Make Twitter work better for you. Think of all the things you can now say and do without abbreviating or omitting words. It could be the change in your content marketing plan that you needed to boost your business this year.